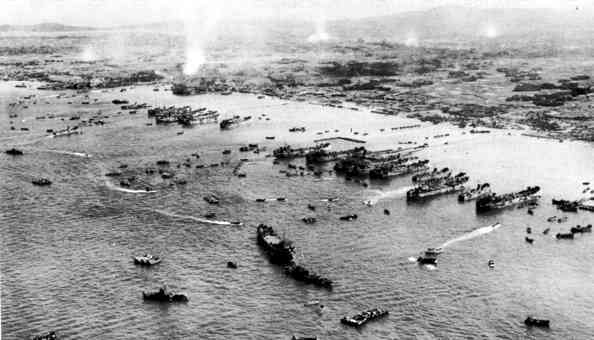 The Battle of Okinawa (April-June 1945) was the largest amphibious assault operation of World War II. 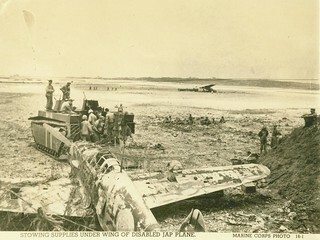 Three Marine divisions, four Army divisions and the US Navy fought on land, air & sea for 82 days to secure this key island in the War of the Pacific. Click on images to view larger versions on the Marine Corps Archives' Flickr page.